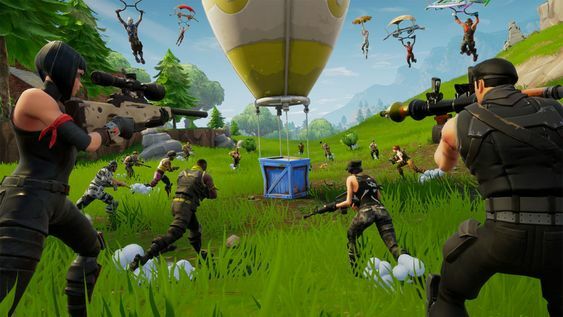 If you’re one of those gamers addicted to to Fortnite, we have some good news for you. You may now enter Epic Games’ Fortnite World Cup, which will feature players competing for a $100 million prize. Worth a shot, isn’t it? Fortnite World Cup is here! To start with, there will be 10 weekly Online Open qualifiers, from 13 April to 16 June, where there’ll be $1 million up for grabs every week. After that stage, the top 100 solo players and 50 duos teams from around the globe will go to the finale in New York City between 26-28 July while the entire Fortnite World Cup Solo champion will take $3 million home. Also Read: Does Black Panther Deserve An Oscar? If you’re not a Battle Royals player, that’s not a problem. 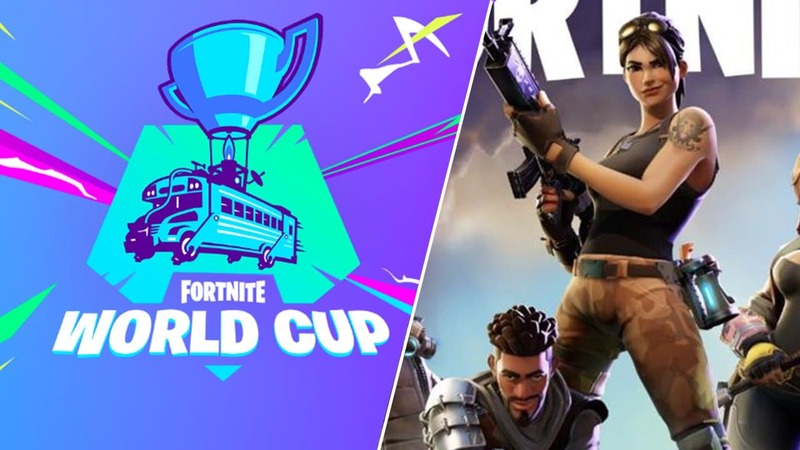 Epic will also host more events of the Fortnite World Cup finals, including “fun custom challenges in different formats”. “Whether you celebrate with us in-person or tune in online to catch all of the action, the Fortnite World Cup will have something for everyone!” the Epic website says. To be eligible to take part in Fortnite competitions, players must be 13 years old and those aged 13-17 must have parental permission. Epic adds: “Players must be in good standing with respect to any Epic accounts registered by said player, with no undisclosed violations. If you find yourself good enough, it’s worth getting involve to give some Fortnite mega earners a run for their money. After all, there are a few people out there earning as much as $322,275 (approx £243,800) for just sitting on their arse playing Fortnite, which seems unfair given that you’re doing the EXACT same.